When the arresting officer says those words, and you hear the snap of handcuffs or the sound of a zip strip, and are bundled into the back of a police car on the way to jail, it can be the start of a frightening and humiliating experience. When you get to the police station, the humiliating process continues. They will ask and take notes about you. It won’t just be the basic information about your name, your date of birth, and the reason you were arrested. They could even take mug shot photographs and your fingerprints. They’ll look into your criminal record. All this is part of the booking process. Based on this information, they may decide to let you go, asking you to promise to attend court on a specific day and time. If the crime was a serious or violent one, or if there is reason to believe that you might leave town before the court date, you may find yourself in a jail cell — without your phone, your wallet, or your keys. So there you are in jail. What can you do now? They’re holding you in jail because there is a chance that you won’t appear in court if they let you go, and it is to your advantage and theirs if you can guarantee that you will be there on your court date. If appropriate, you may be granted the opportunity for bail. This is a financial guarantee that you will be at all the legal proceedings to do with your case or forfeit the bail money. For some crimes, the bail may be more than you or your friends and family can afford to pay. A bail bondsman can advance the bail for you for a fee of up to twenty percent of the total so that you can leave jail and prepare for your court date. In Houston, TX, if you are in jail and need a bail bond, you or your friends and family can contact A Better Bail Bond, a 24 hour Houston bail bond company, with their 4 Houston bail bond locations. Call the central number (713.635.8400), and you will get calm, professional assistance in your location. 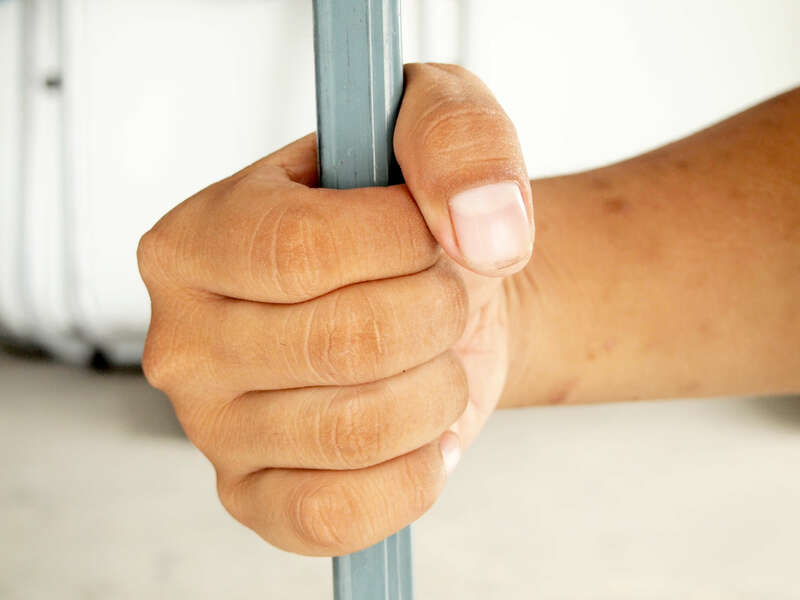 Even if you need to know how to get out of the Harris county jail, A Better Bail Bond has the skill and knowledge to get you released and home safely. www.abetterbailbond.net – For Service As Good As Gold! Do You Know What A Bail Bond Actually Is?